The Ake Arts and Book Festival is calling for submissions to the 2017 edition of our annual journal, Ake Review. This 5th Edition is themed This F-Word and will focus on the challenges, journeys and triumphs of African women, while exploring a range of feminist perspectives. 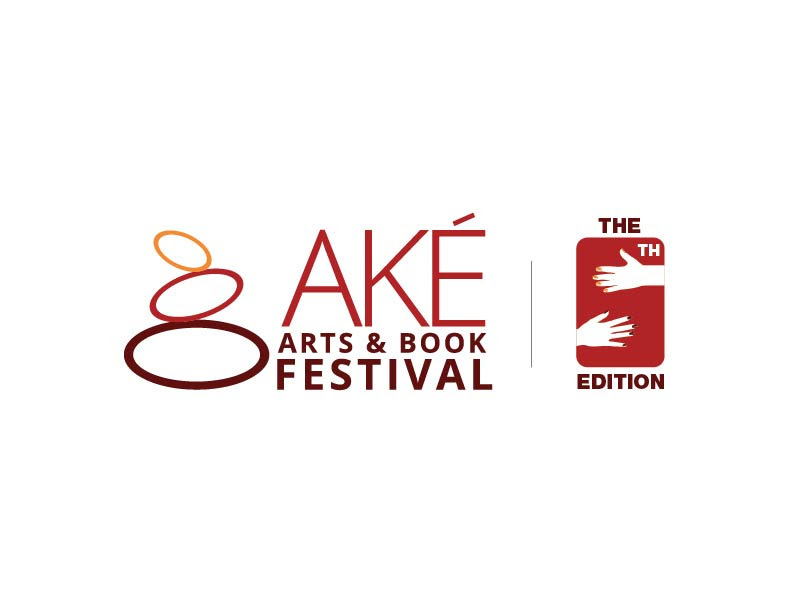 All entries must be submitted via email to editor@akefestival.org as attachments with ‘AR Submission’ in the subject line. Successful contributors will receive 2 copies of Ake Review and a token payment which will be communicated upon acceptance. Ake Review welcomes entries in all literary and artistic genres including: fiction, creative non-fiction, poetry, reviews, photography, film, music, sound art, performance art, and visual art. Entries can be submitted in written form, as podcasts, or as videos. Pieces that explore multi-genre, inter-disciplinary, and multimedia formats are encouraged.